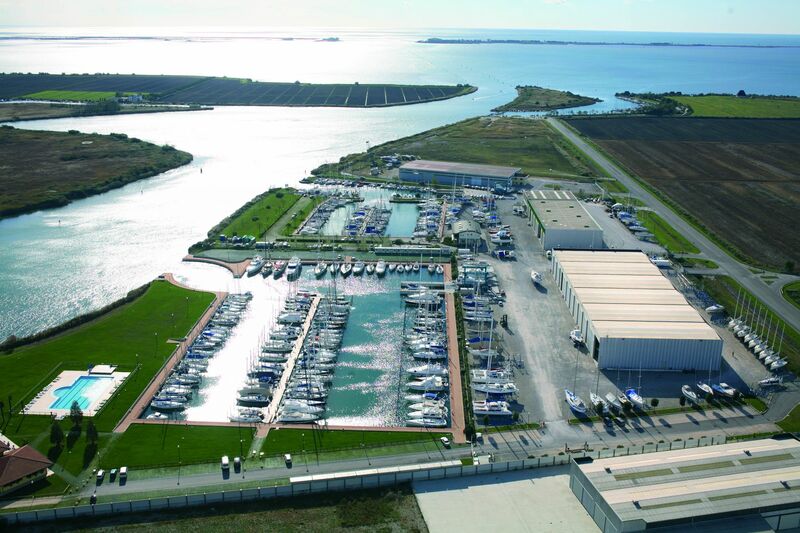 Shipyard and Marina Sant’ Andrea is the new tourism port of the Northern Adriatic situated in the lagoon of Marano Lagunare, half way between the splendid seaside locations of Grado and Lignano Sabbiadoro in a privileged spot that is easily accessible by sea via a seven-meter deep navigable canal. 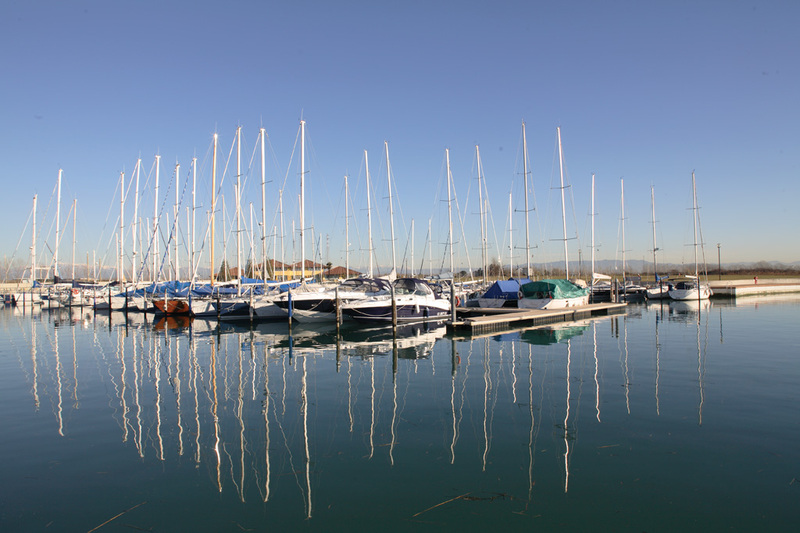 By road, the Trieste-Venice highway is a few minutes away providing quick access to Trieste Airport. 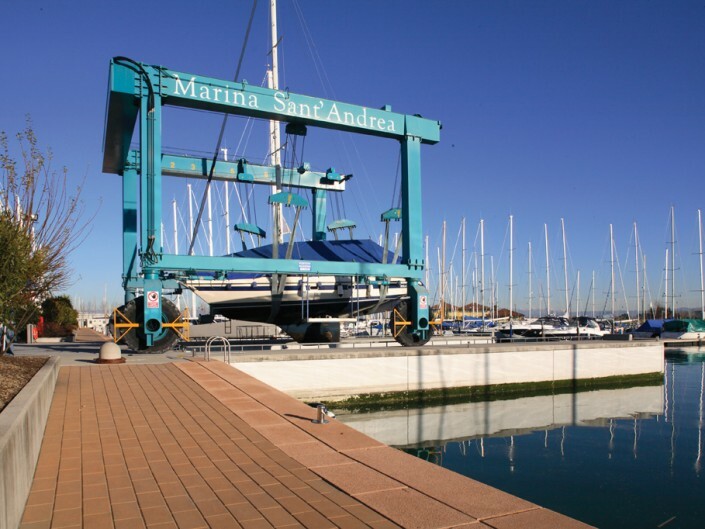 Extended over its 200,000 square meters with more than 700 wet and dry berths Marina Sant’ Andrea can accommodate vessels up to 30m and is the ideal place to safeguard and enjoy your vessel, safe from diverse weather and with the assurance of an efficient and professional service. 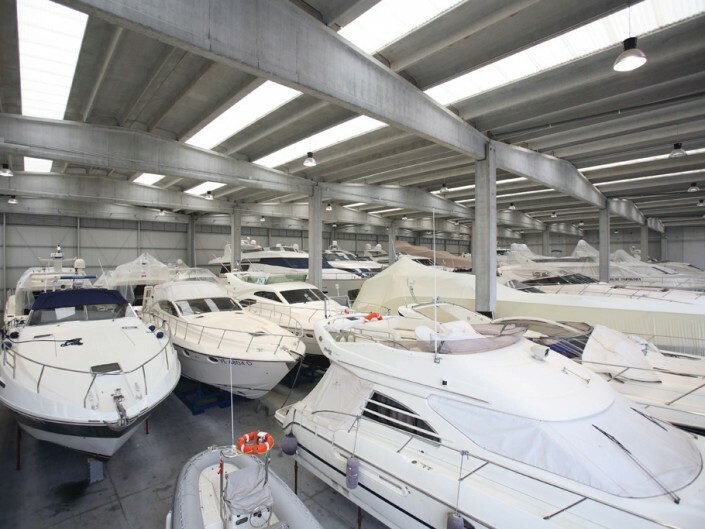 An essential part of the Shipyard & Marina Sant’Andrea is the technical division with the annexed hangars and open air places for the storage ashore. Thanks to the width of the launching dock (8,5mt. 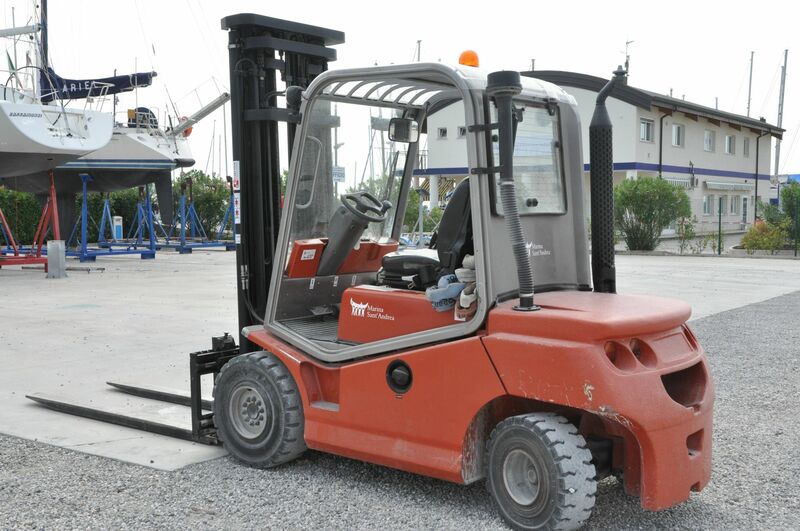 ), the capacity of the travel lift and the big hangars we can offer any kind of ordinary and particular service. 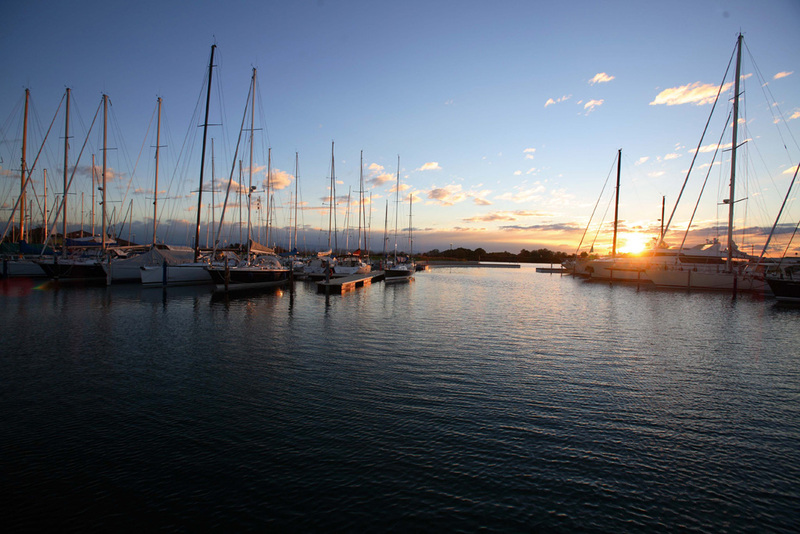 All the docks are equipped with electricity outlets, water, TV areal, WIFI, 24 hour video and personal surveillance. 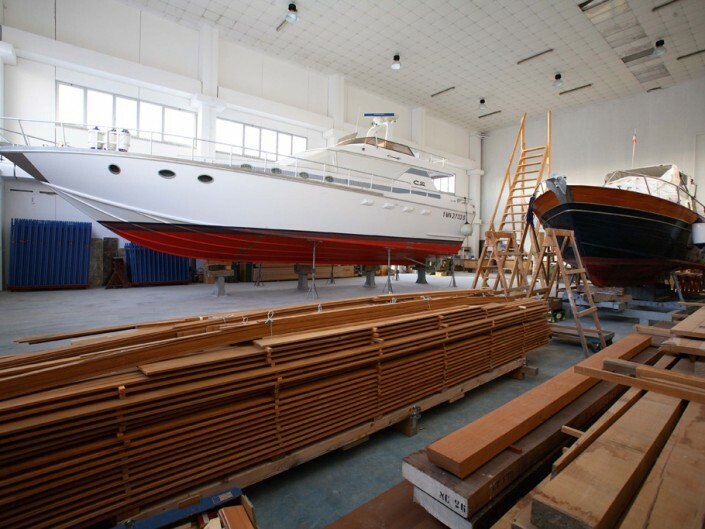 The carpentry workshop in our marina is able to carry out restoration work as well as refitting, always respecting and placing value to the hard work, wisdom and ability of the original constructors. 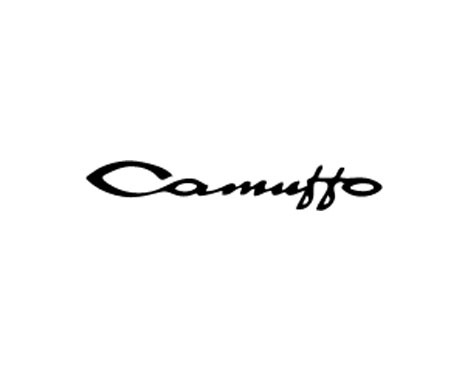 The craftsmen Attilio and Renato Perin are specialized in carpentry and guarantee attention to detail, from the choice of the correct type of wood to the smallest finishes. 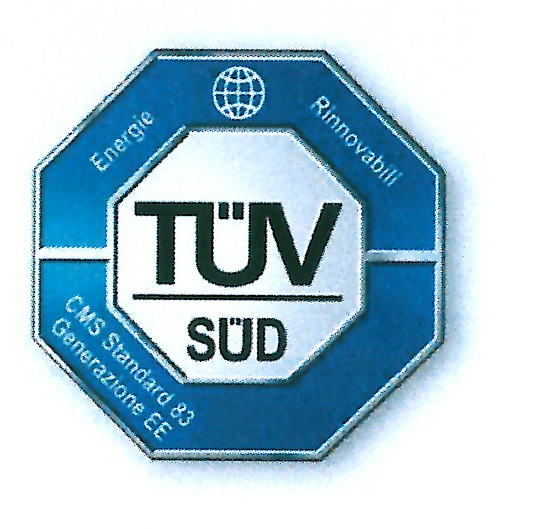 Our mechanics are highly qualified professionals able to carry out mechanical interventions as well as electronics. 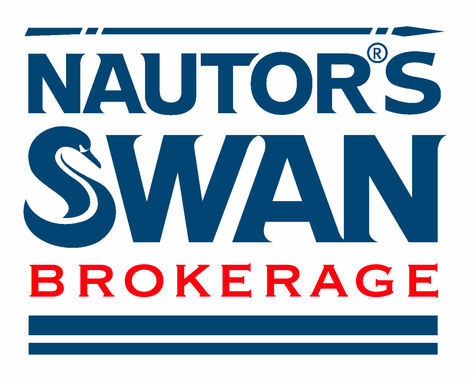 A specialized team for the assistance, the repairs as well as the ordinary and special maintenance of marine engines of all makes. 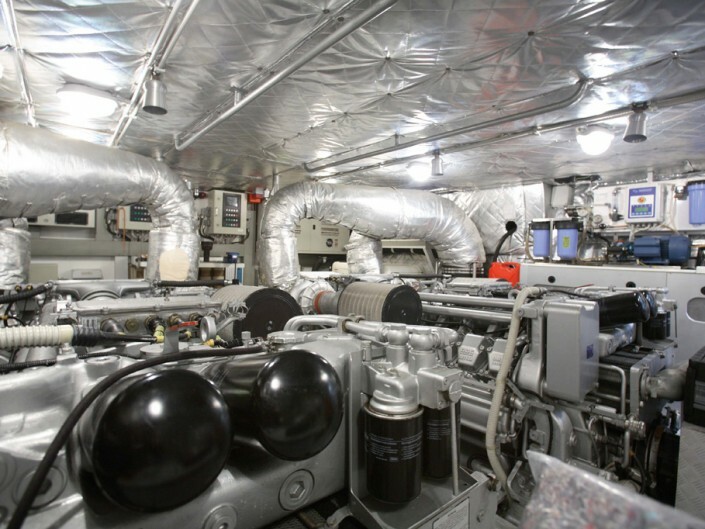 Set up of systems, hydraulics and hull systems: shaft lines, rudders, propellers and bow thrusters. 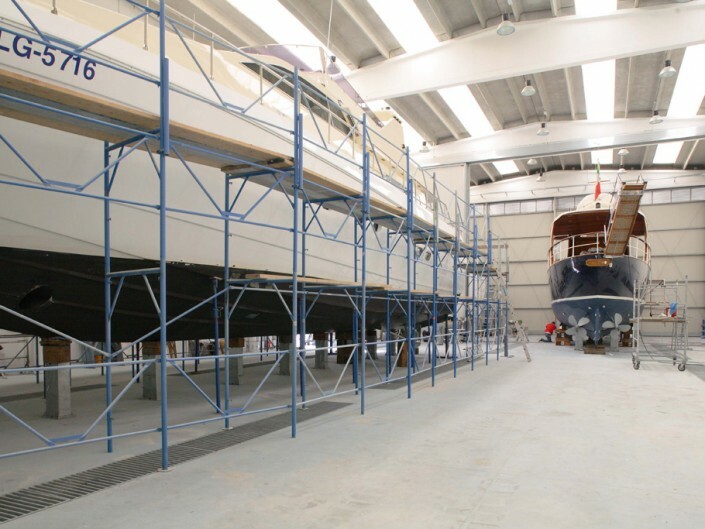 Paintwork services, osmosis treatment, fiberglass repairs and gel coat polish, our craftsmen are able to satisfy any request by always placing attention and care on the finishes and details for yachts of all sizes. 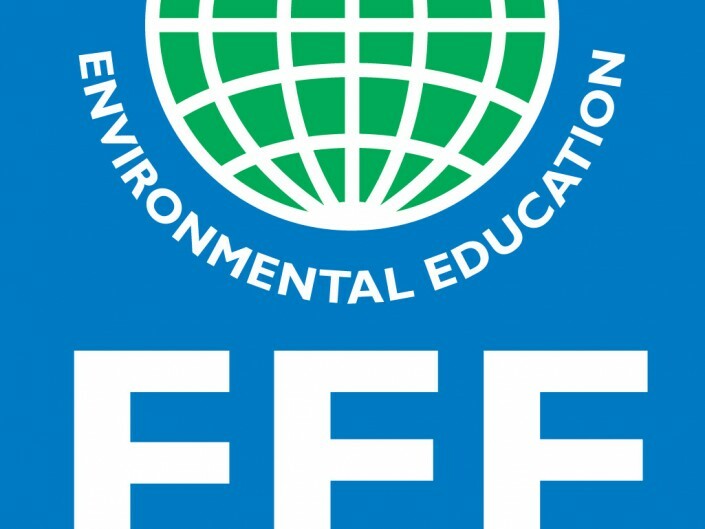 The experience of Gilberto Toniolo’s team coupled with the constant collaboration with the technicians of major international suppliers allows us to offer avant-garde skills and products on complete restoration work as well as simple paint finishes. 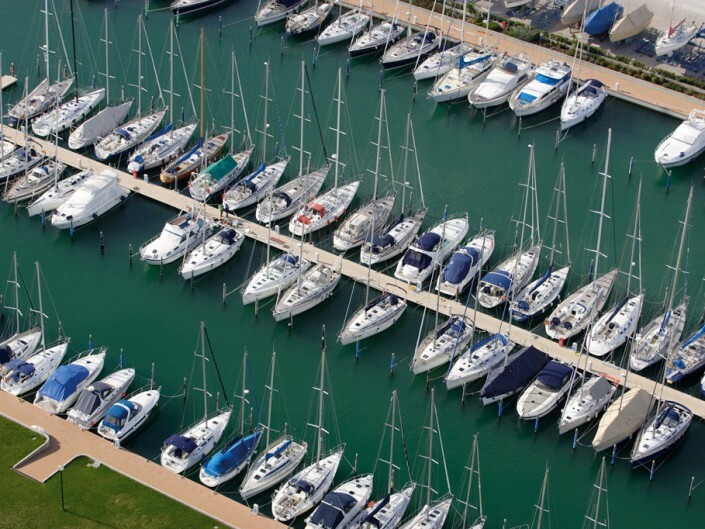 The marina is perfectly equipped to accommodate Yachts up to 30mt with mooring on fixed as well as floating docks, electricity and water outlets, satellite TV and Wi Fi service, 24 hour mooring assistance is ensured as well as active security service. The shipyard area covers a surface of 130,000 square meters dedicated to outdoor storage, 15,000 square meters of hangar space (11mt. in height) for covered storage. 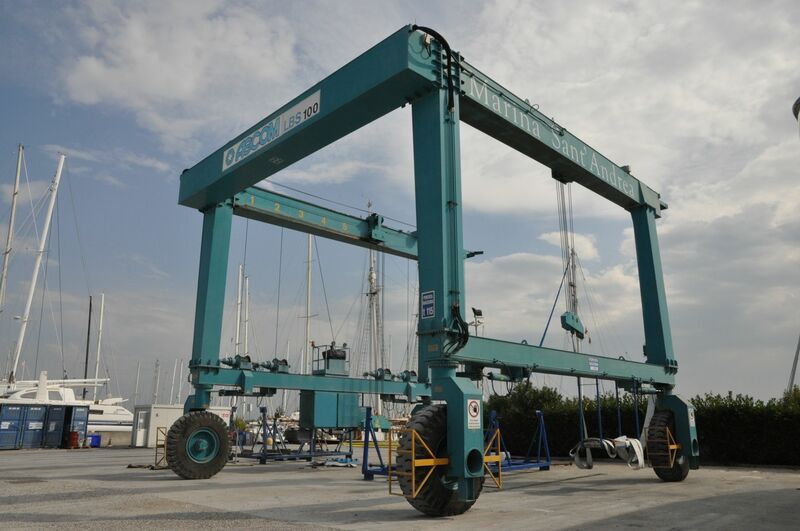 The shipyard main equipment consists of: Two travel lifts 80 tons and 115 tons, handling trailers with a capacity of 40 and 70 tons for the movements of the boats, a self propelled crane for rigging and de-rigging up to 50tons , a fork lift with a 10 ton capacity for dry storage (first system in Italy) and two launching docks 8mt and 6mt in width. 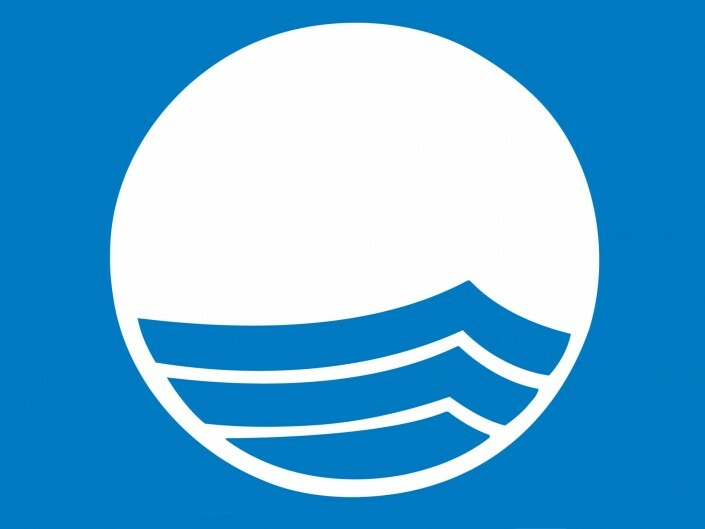 The “Bandiera Blu” is an international award, established in 1987 the European Environment Year, which is awarded every year in 49 countries, initially only in Europe, however more recently it includes non-European countries, with the support and participation of the two UN agencies: UNEP (United Nations program for the environment) and UNWTO (World Tourism Organization) with which the FEE has signed a global partnership Protocol and recognized by UNESCO as a world leader in environmental education and education for sustainable development. 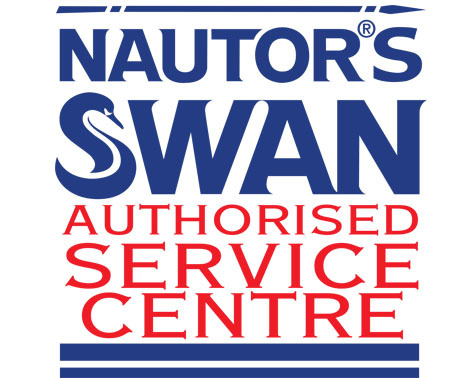 Customer care is at the heart of Nautor, and so in 2008 an ASC agreement was signed between Nautor’s Swan Finland and Shipyard & Marina Sant'Andrea for the Adriatic in order to provide full assistance to all Swan yachts from warranty work, technical assistance and spare parts, to the complete refit of these spectacular Swans of the sea. 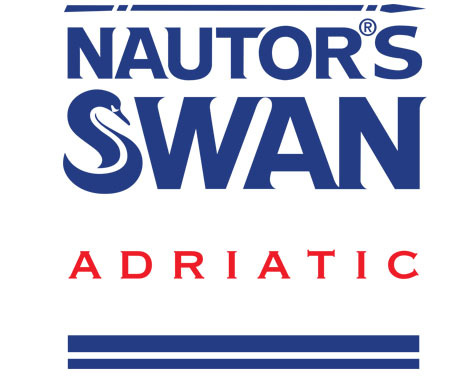 Shipyard & Marina Sant'andrea is honored to have been selected by such a prestigious brand as a sales representative for the whole Adriatic basin thus strengthening the sale of this prestigious brand network. By choosing Azimut Yachts you will become protagonists of a classic Italian story, a construction yard with a prestigious past and a solid company with a successful image that gives the luxury yacht value that lasts. 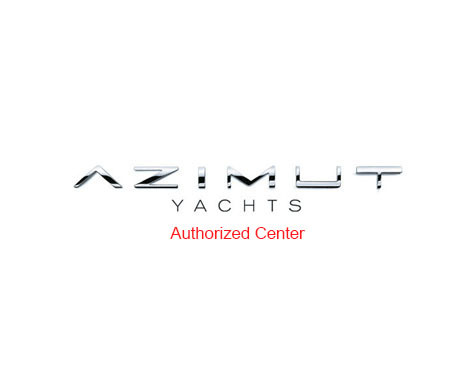 Azimut Yachts, the unmistakable merges with innovation. 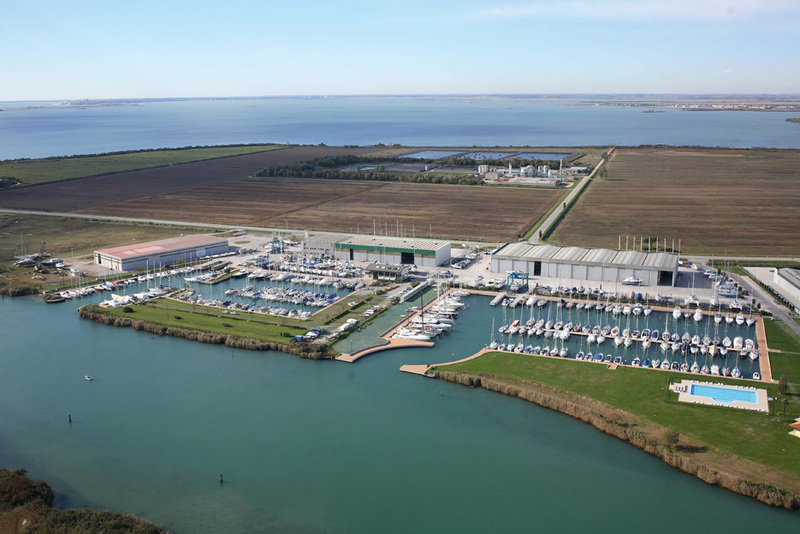 In 2014 a collaboration was born creating an agreement between X-Italy Srl, the exclusive importer for the Danish shipyard X-Yachts and Shipyard & Marina Sant'Andrea for the realization of an X-Yachts Service Center. The goal? 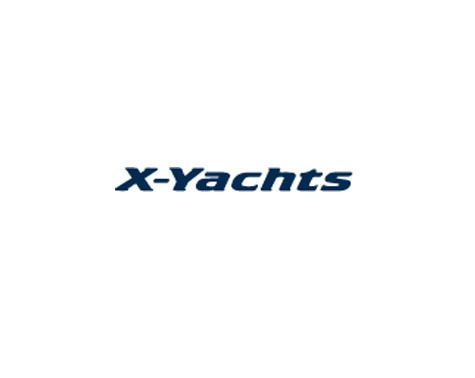 to provide a technical support service for all types of maintenance respecting the quality and standards set by X-Yachts. One of the oldest shipyards in the world, the perfection in the choice of materials and the knowledge combined with experience and passion has earned them the appellative "Stradivari of the sea"